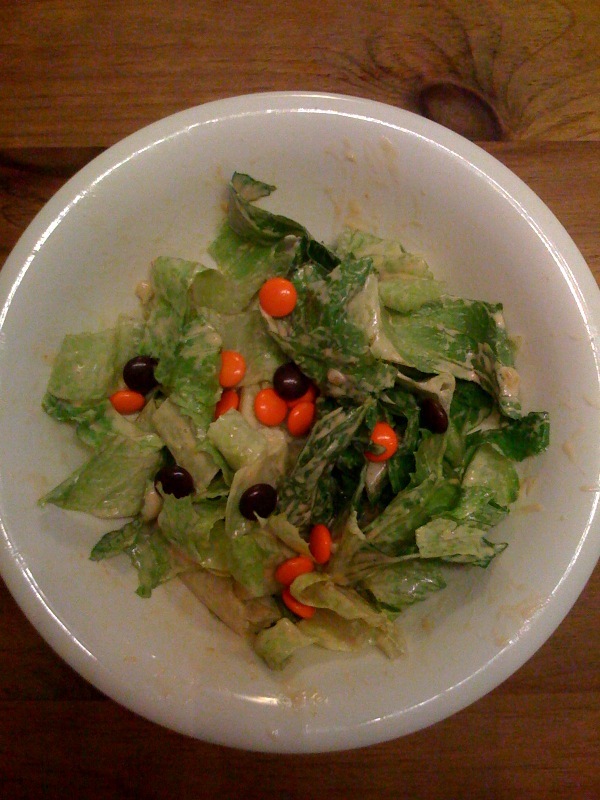 the man, not having seen my tweet, presented me with “Halloween salad”. There is something classic and hilarious about a dog in a wig. It's a good look for Cleo.